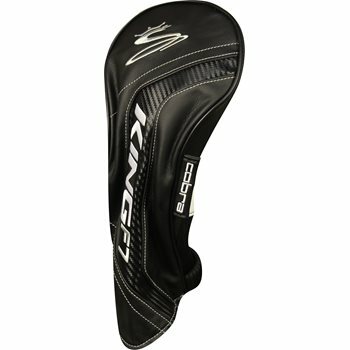 It's a new head-cover, not sure what else to say. Great looking and functional. Looks great in the bag. This cover is made great and very high quality. Easy on and off.